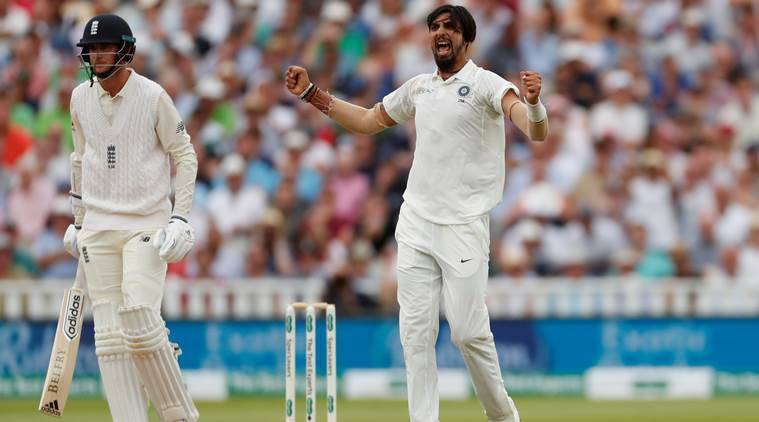 All the major stats and facts from the first day of Fourth Test match between England and India at The Rose Bowl in Southampton. Indian pacers put India ahead on the first day of the fourth Test match against England at the Rose Bowl in Southampton. 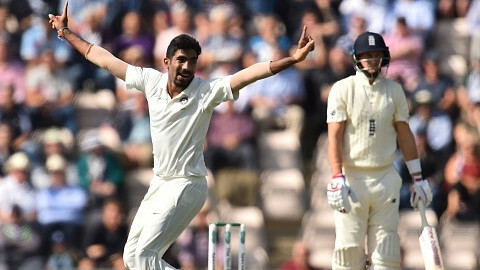 England opted to bat first but their top order batsmen once again looked clueless against the top quality bowling of Ishant Sharma and Jasprit Bumrah in the morning session and Shami after the Lunch and England were reduced to 86/6 at one stage. 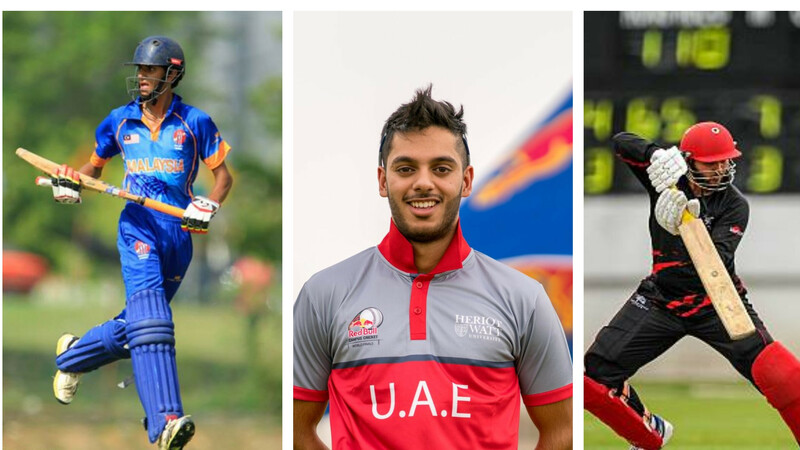 All-rounder Sam Curran (78) and Moeen Ali (40) rescued and helped England to post a fighting total of 246 runs on the board. For India Jasprit Bumrah took 3 wickets while Ishant Sharma, Mohammad Shami, and R Ashwin took 2 wickets each. At stumps, on day one India ended on 19/0 in their first innings and are trailing by just 227 runs. 7 - Ishant Sharma became the third pacer and overall seventh Indian bowler to take 250 or more wickets in Test cricket. 19.06 - Alastair Cook's Test batting average in 2018 - the lowest for him in a calendar year. Cook has scored only 286 runs in 15 Test innings this year with only one fifty. 38 - After 38 Test matches, Indian played with an unchanged XI in two consecutive Test matches under the captaincy of Virat Kohli. 51 - Ishant Sharma also completed 50 wickets against England in Test cricket - the seventh Indian bowler to take 50 or more Test wickets against England. 86 - Number of Test matches taken by Ishant Sharma for completing 250 wickets - the second slowest to reach this milestone in terms of matches.